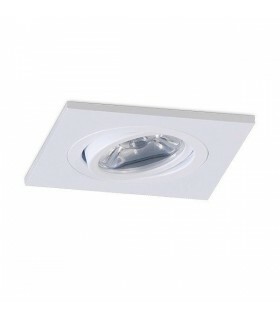 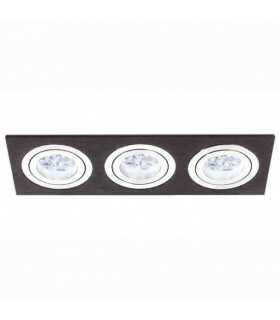 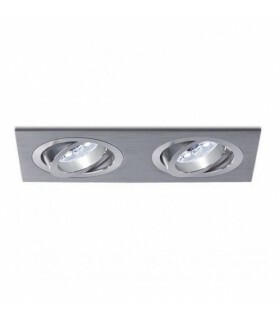 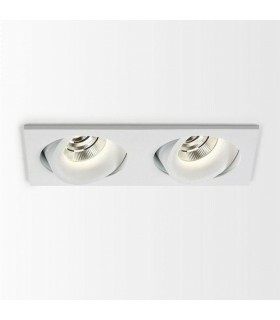 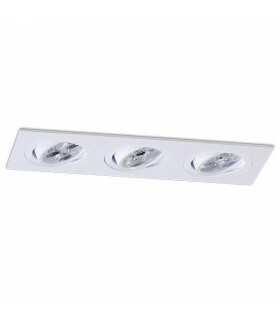 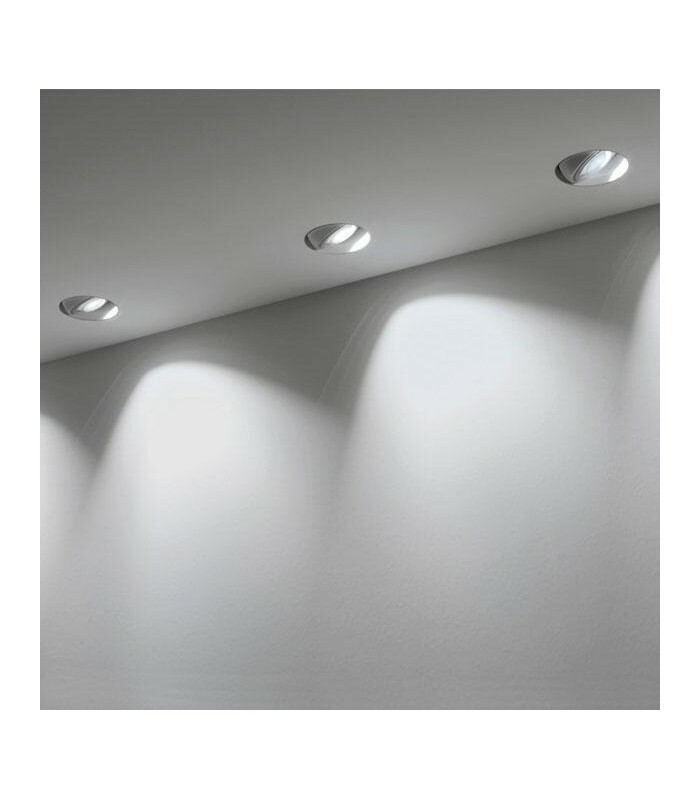 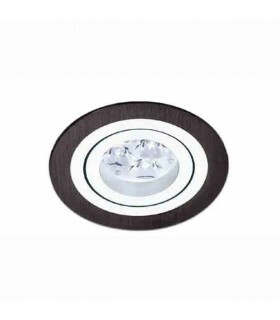 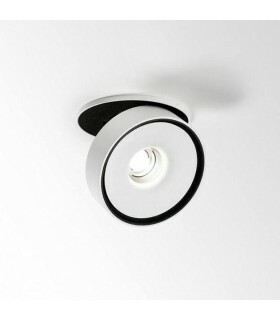 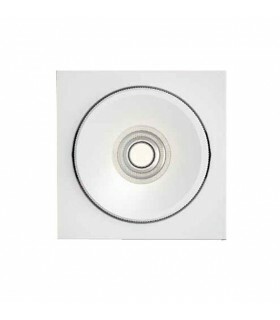 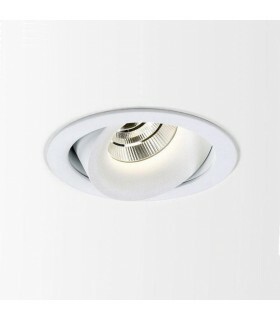 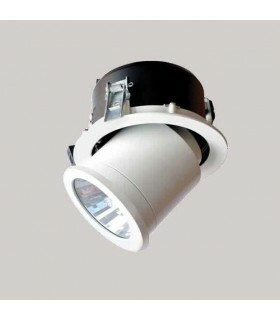 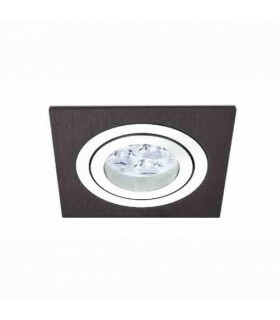 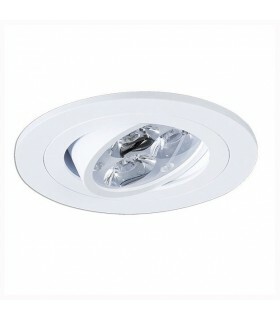 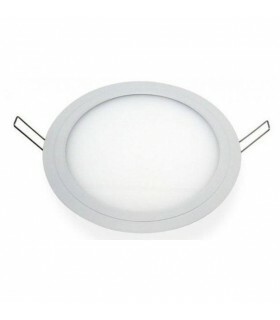 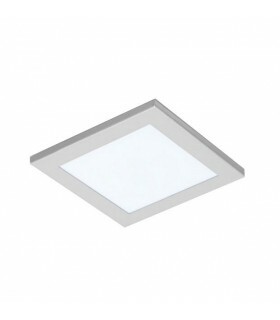 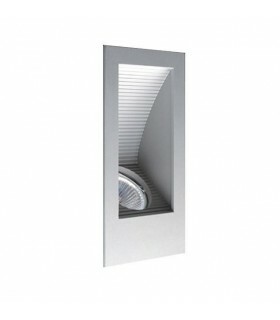 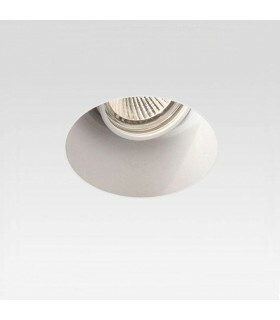 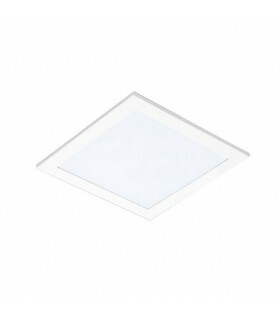 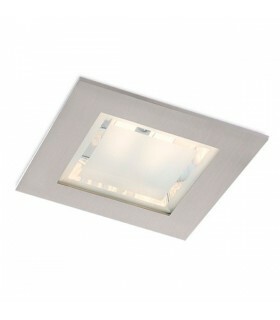 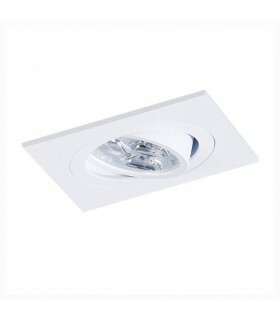 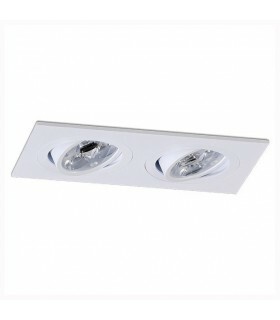 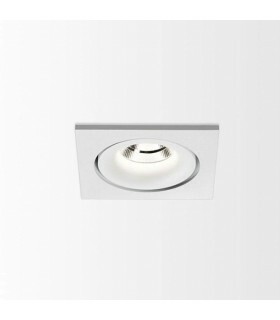 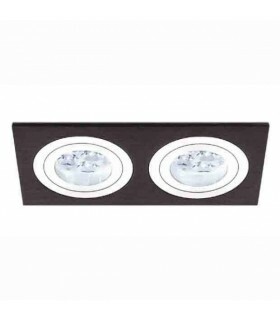 Hidden recessed lamp available for installation in false ceiling (plaster) and concrete ceilings. 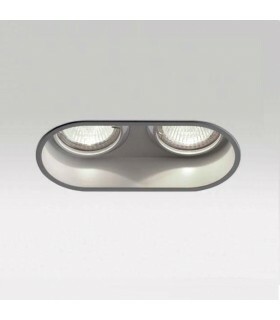 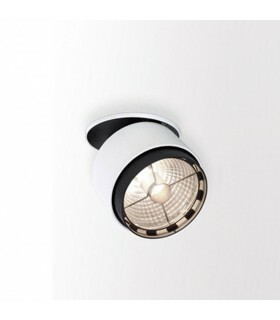 With an opening angle of the light beam 24 °, this version incorporates technology LED bulbs. 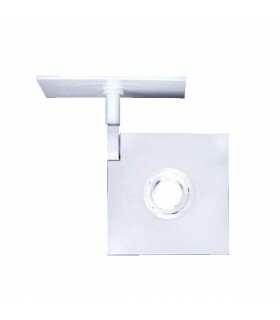 The optical rotation of 360 ° on the horizontal axis, and tilt 28 ° to the vertical axis, facilitates positioning nimbly. 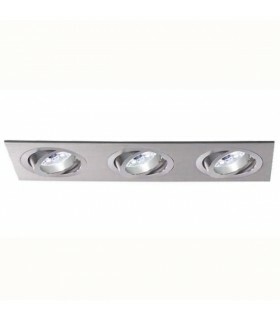 (1x) 18.1w LED 350mA 24º. 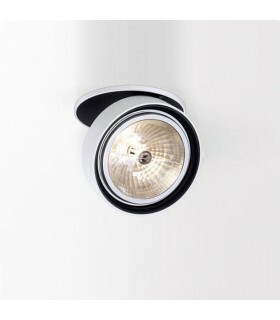 This version has been designed with LED technology LOCS OtyLight plus. 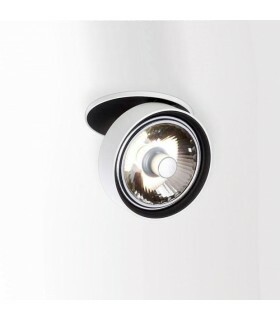 The recommended bulb is factory installed. 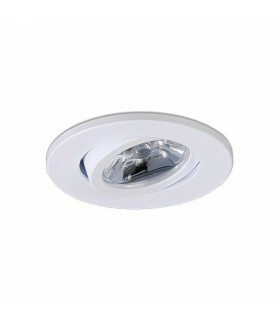 LED under warranty only if used with the installation drivers OtyLight. 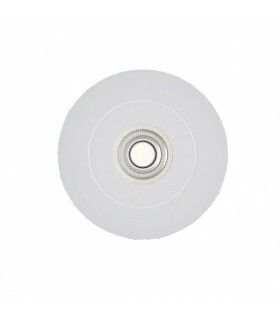 The recommended driver is included in the order.